Are you planning to Move Your House? Wait…. You surely Need a Hand? Yes Dynamic Cars & Couriers Removal Services Removal Services are with YOU! Dynamic Cars & Couriers Removal Service’s Man and Van Service can help with any type of removal job. Dynamic Cars & Couriers Removal Services can help load and offload your boxes and belongings at both ends. You can come with Dynamic Cars & Couriers Removal Services in the van or meet us at the destination afterwards. Dynamic Cars & Couriers Removal Services even do removals at times to suit you. If you can only make it after work, and want us to do your removal job in the evening or later, just let us know. 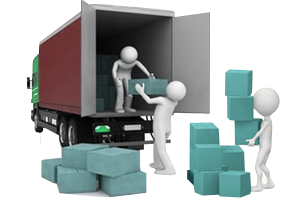 We are here to offer you an easy way to do your moving. Let us prove our professionalism and reliable customer care, which we are building for years.